. 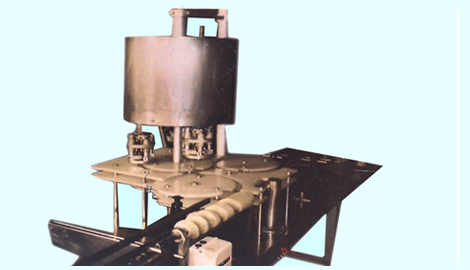 Suitable for Automatic Capping of Aluminum Caps.
. Capacity up to 120 Bottles Per min .
. Very less Maintenance, User Friendly .